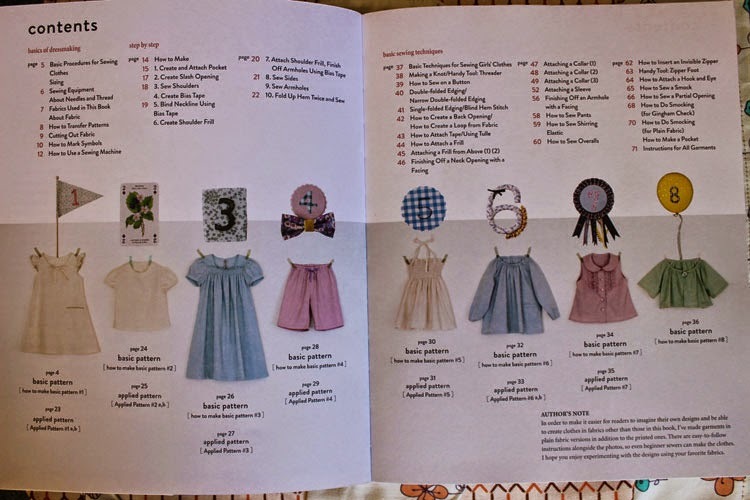 Sewing for your girls: Book review and GIVEAWAY! 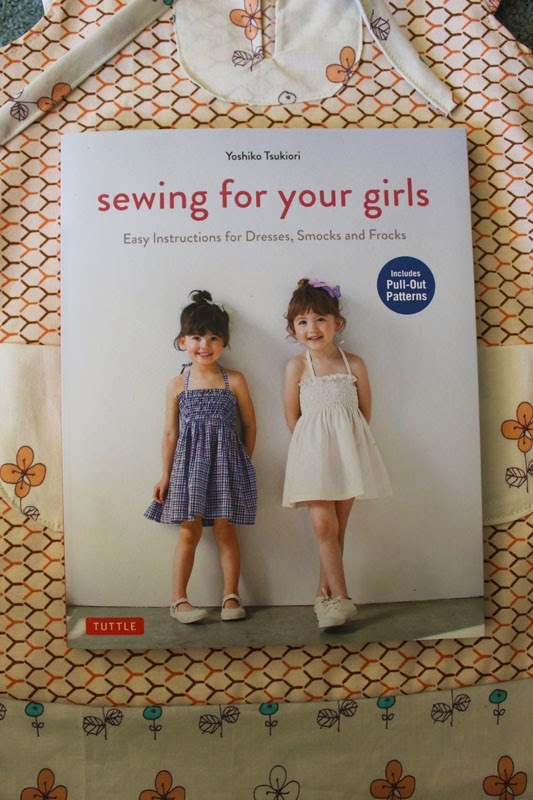 A couple of months ago, I was kindly given a copy of the latest Japanese sewing book by Tuttle Publishing - Sewing for your girls, by Yoshiko Tsukiori. I love Japanese sewing books, and many of them are now written in English as well as Japanese (this one included). Tuttle Publishing have published many lovely sewing books, many of which you may have seen around blogtown. I was asked by Tuttle if I would like to review this, their latest sewing book, as well as give one away to one of my lovely readers! The book is beautifully laid out and so nice to look at for a start! The instructions are photographic with written detail and I would say this book is suitable for the confident beginner - to advanced sewer. You need to have some sewing knowledge but the photos and instructions really take you through the process of making each garment. 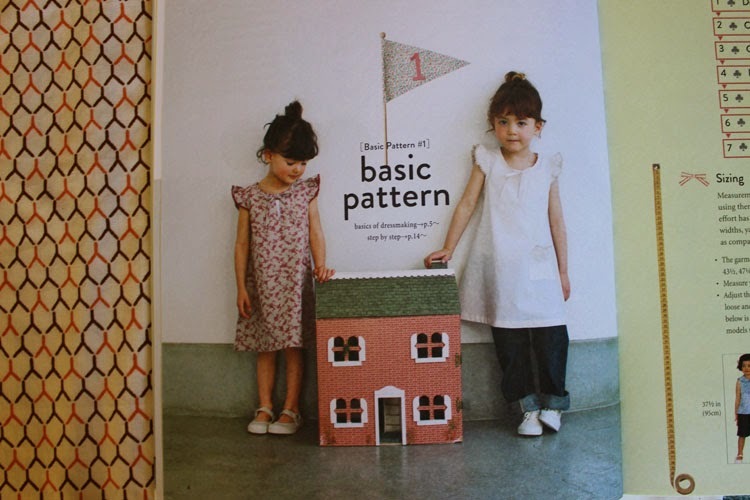 The book offers eight basic patterns as well as adaptations (including patterns) for each pattern, ie. how you can alter the pattern to make it unique. 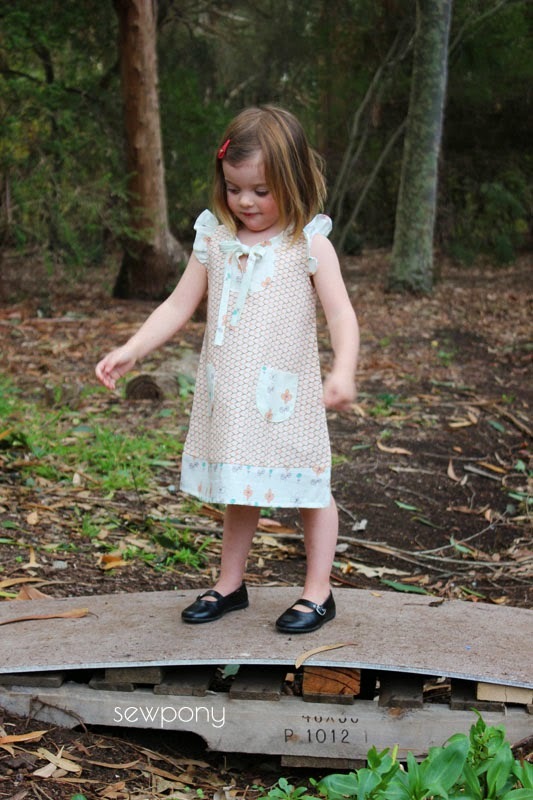 The patterns do not include seam allowances and the sizing is from 3-8 years. I chose pattern one and I made my own adaptations. I made the neck opening facing slightly bigger and put it on the outside of the dress so I could use some contrast fabric. I also added an extra pockets and altered the d the bottom to use some more contrast fabric. 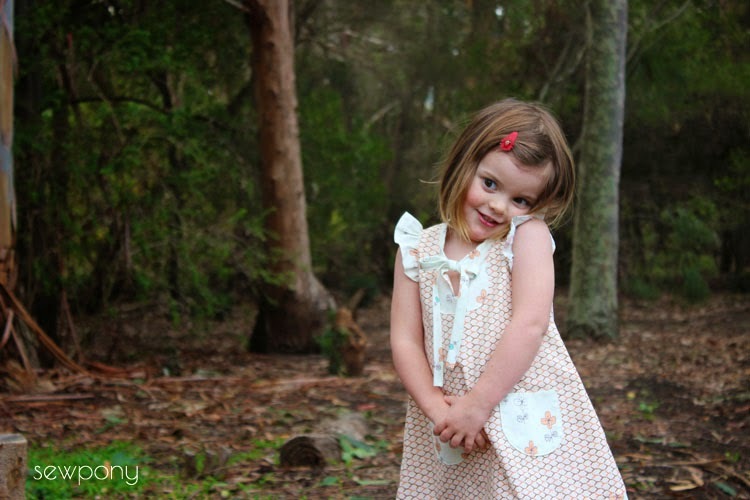 Emily is loving posing for my photos lately and dances around the garden and puts her head on the side and smiles for me. She is the sweetest! The fabrics are used are a vintage pillow case for the main dress and this pretty floral from Miss Matatabi for the contrast pieces. Emily was kept interested in this photoshoot by frequently checking on this palette of lip gloss given to her big sister for her birthday. Would you like to win a copy of this beautiful book? Tuttle have kindly gifted me an extra copy to giveaway. I can post anywhere in Australia or New Zealand and can highly recommend the book! Emily says 'Good Luck!' and thank you very much Tuttle and Yoshiko for the lovely book! But the rafflecopter isn't open yet. Hope I don't forget to enter. Love this dress and the prints you used! I have the dress book for women...there are a number that I want to make and I keep putting it off to make clothes for the kiddos! :) So, I'd love to add a kids Tuttle book to my collection! Your fabric choices are always great! Are most of your vintage linen finds from op shops or online? I'm still to find anything good at our local op shops. 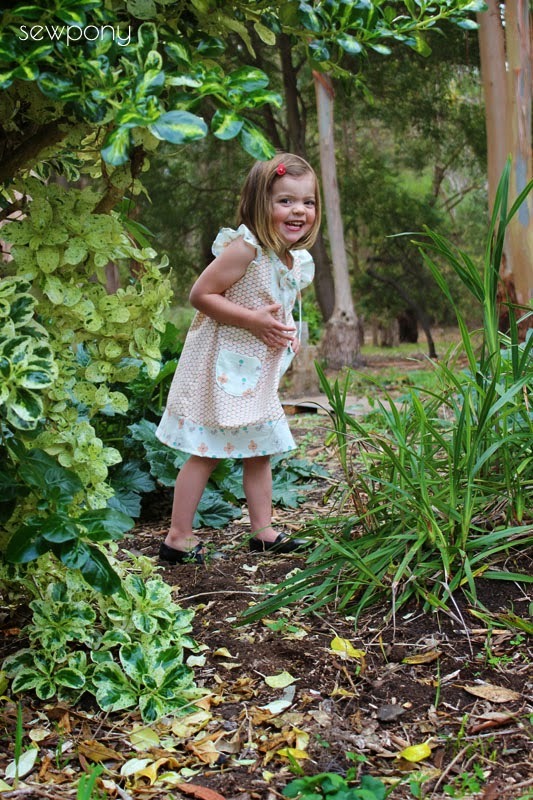 The little dress is almost as sweet as the little lady! I would choose the book Handmade Bags. I noticed too late that I you are not mailing to the U.S....no problem, just ignore my count in the rafflecopter. I have a couple of these books for me and now that we've added a baby girl to our collection of boys, this book would make for such fun girly sewing! I have two girls so would love to win this book! I love the dress you have made from the book. That book looks like my kind of style. Would love a copy. Haven't had a Japanese craft book fix in ages. I love what you did to this pattern! Just minor adjustments, but what a difference! Oh I love what you did, adding a little twist makes it unique. I love Japanese styles .. so cute and sweet!! What a cute dress! Would love to try the little tops pictured too. 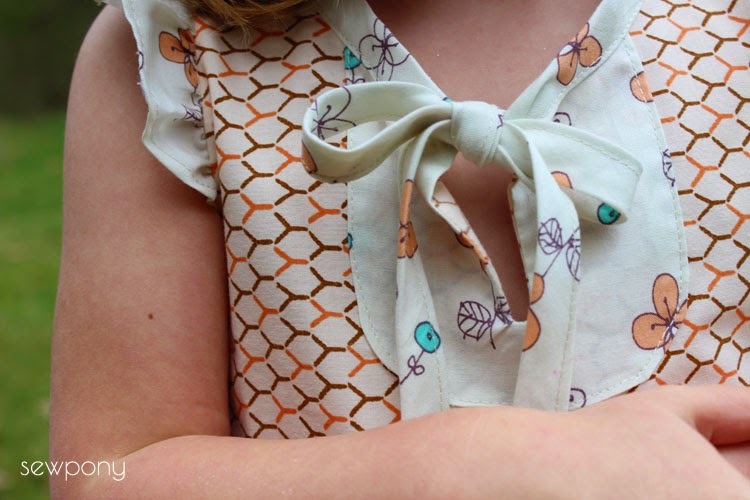 These fabrics work so well together- I really need to go on a vintage shopping day and scour all the local shops for linens to use for childrenswear. 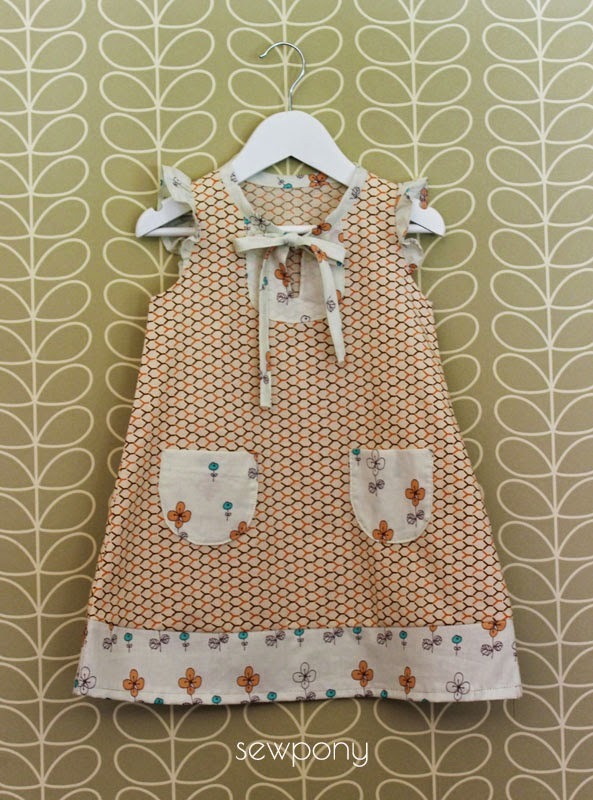 I've been coveting Tuttle's 'Sew Chic Kids' for a while now, but this looks really good too! What a cute little dress! Japanese patterns are so great! 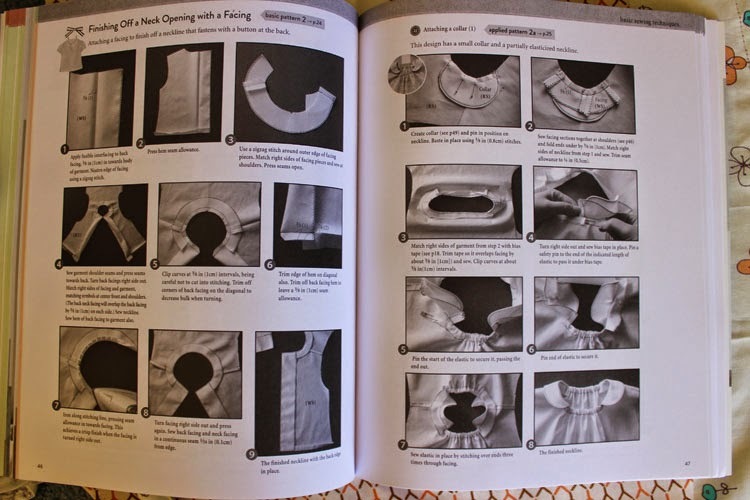 I recently saw a new Tuttle mens sewing book and am intrigued to try that one out! I would love to make the same pattern as yours. i'm seeing a lot of makes from "she wears a mannish style" ... i'd like to try that one for some me sewing. one day. I love the fabrics you chose for the dress, very sweet. Sew chic kids looks really good too. Thanks for the chance to win. What a sweet dress, Suz and even better on the computer than on my small iPhone screen. Of course it was great there, too! I liked that you showed the patterns in the book. They look promising! Great dress, love the pockets and the fabric combination. 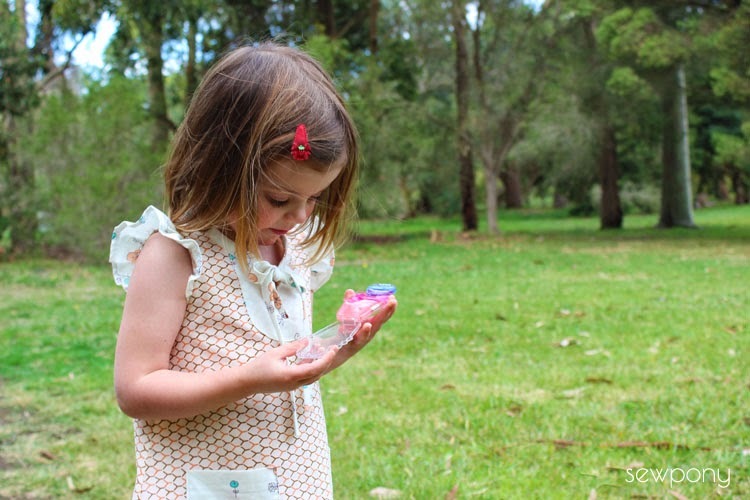 I am always searching for closures my kids can do themselves. The book looks great as well, I might have to check those Japanse books out.